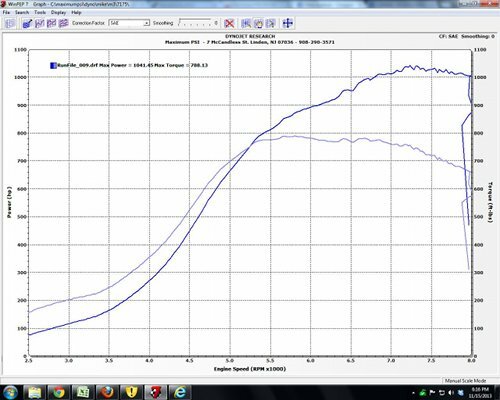 Maximum PSI E36 M3 breaks stock ECU hp record with 1041whp using UUC Twin Disk Clutch and Flywheel package. [ CLICK HERE ] for more details on the story. Developing our class-leading flywheel and clutch technology to even greater heights, the new Twin Disk flywheel/clutch package is designed for BMWs developing the highest levels of power from turbocharging or supercharging, or for extreme use such as drag racing or drifting. 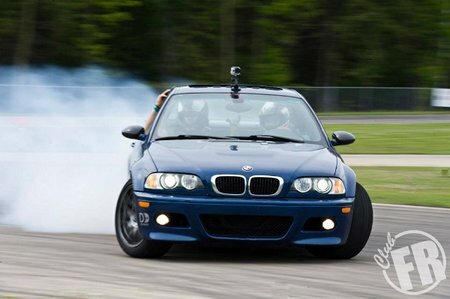 For E36 and E46 models, total rotating mass of the complete flywheel and twin clutch package is 25.5lbs, the same total mass as a typical 11.5lb flywheel coupled with the M3 clutch or UUC's Stage 2/M5 clutch conversion package. For E39 and Z8 models, total rotating mass of the complete flywheel and twin clutch package is 32lbs, the same total mass as UUC's Stage 2/850CSi V12 clutch conversion package. 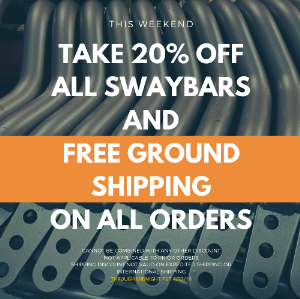 20lbs savings over the original flywheel.